Seed to fabric – it all happens within a cluster of villages in Wardha district of Maharashtra. The cotton is ginned, carded and converted into slivers at Gram Sewa Mandal. It is then hand spun and hand woven locally. The seed is processed locally to make cotton seed oil and cattle feed. The fabric can be bleached white. It can also be dyed or printed in colour or pattern of choice. Most khadi comes in lower counts. 30 and 40 are common. 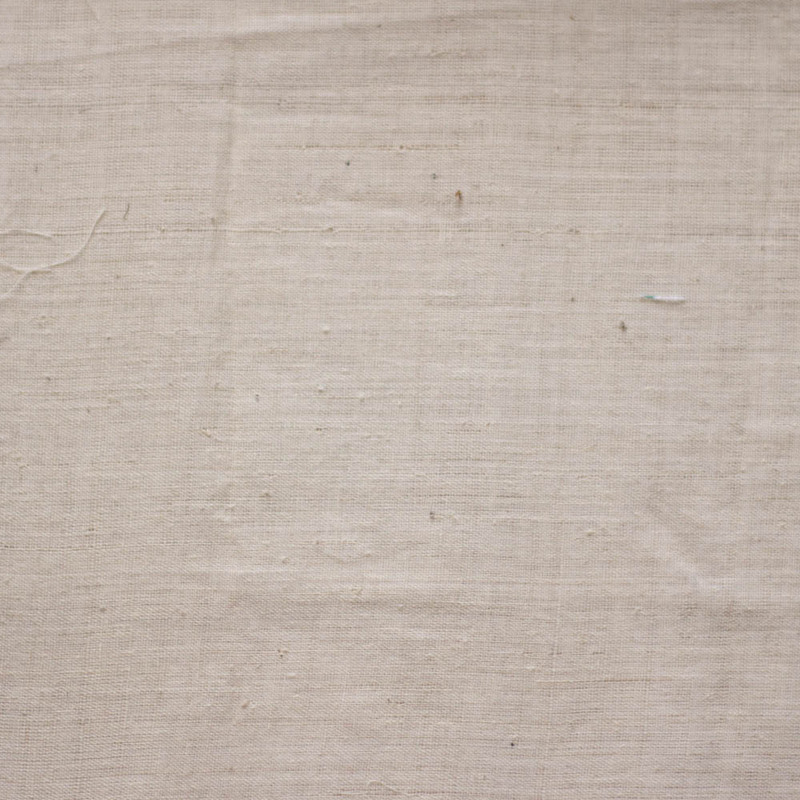 Technology is now making it easier to make finer khadi. Gram Seva Mandal has now started making Muslin 80 count. Organic Muslin 80 count is also available.